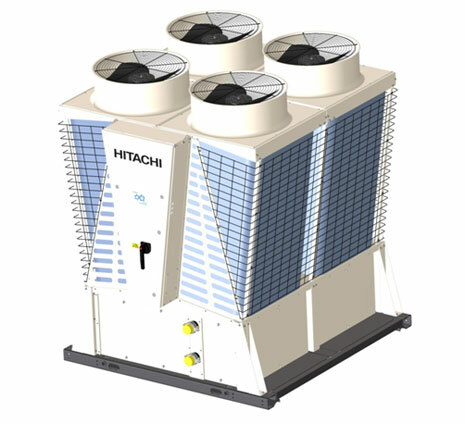 HVAC Supplies Tasmania and Temperzone are proud to launch the new Hitachi Samurai RCME-AH Modular Screw Chillers at ARBS. 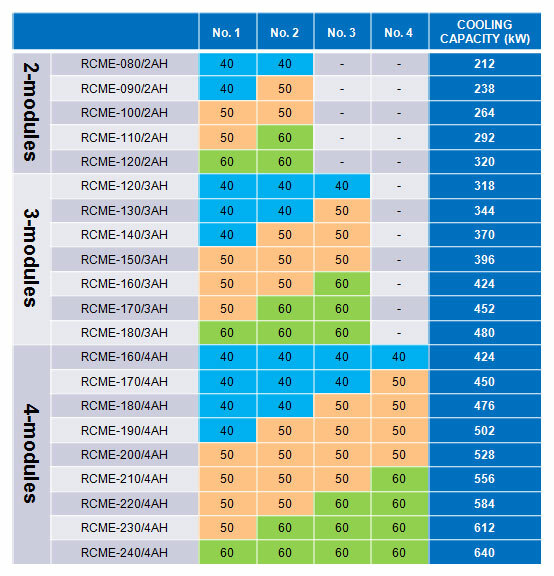 Hitachi Chillers have earned a worldwide reputation fo r quality, efficiency and extremely good reliability. 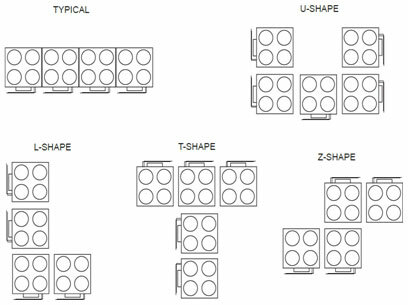 The new modular chiller range is available from Temperzone and backed by Temperzone’s nationwide technical support. The following are just a few of the features and benefits of this exciting new range of chillers. Modular configuration from 106kW to 640kW. Modular design allows you to construct a chiller which is optimised to your project needs whether they are capital cost or running cost (efficiency) driven. Hitachi also have a range of Heatpump Chillers which have already been installed across Tasmania. If you need more information, full technical specifications or selections assistance please contact HVAC Supplies.